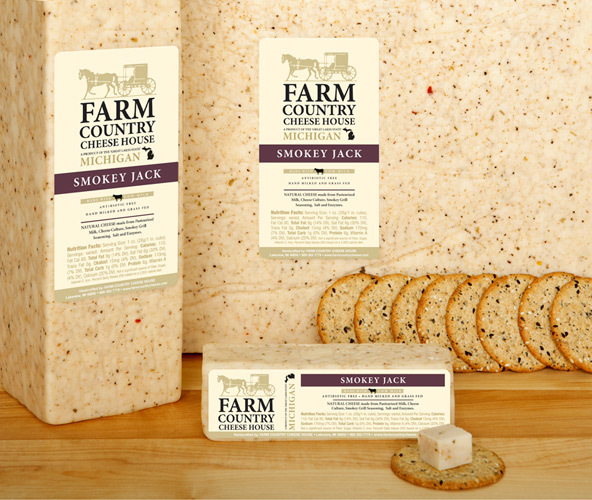 This is not a smoked cheese, but rather our creamy Jack cheese is combined with 11 different spices to give it a “just off the grill” flavor. 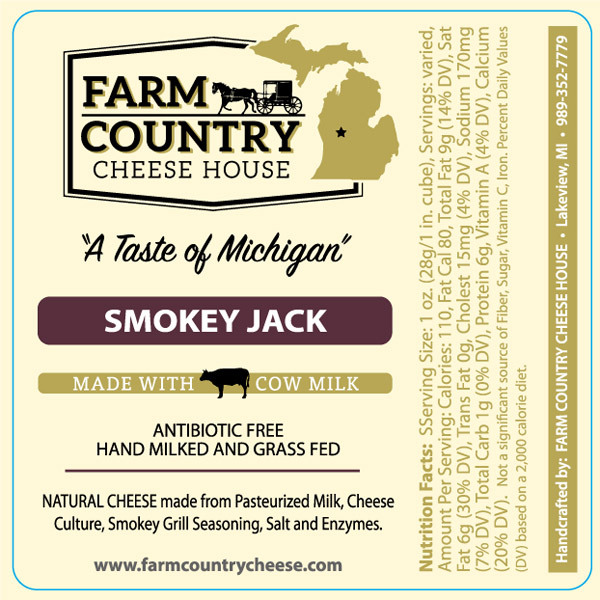 We created this cheese for an old friend and grilling aficionado; he has given it his stamp of burger approval. We are sure you will agree.